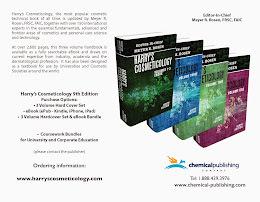 Harry's Cosmeticology 9th Edition: Anti-Aging, Gopinathan Menon, Ashland Specialty, Harry's Cosmeticology 9th Ed. 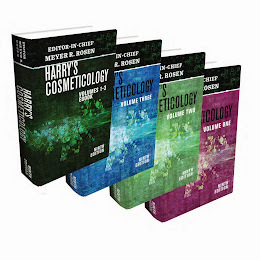 Anti-Aging, Gopinathan Menon, Ashland Specialty, Harry's Cosmeticology 9th Ed. Gopinathan Menon obtained his MS and PhD Degrees from the University of Baroda, India . He then served as a faculty member as well as and being a Visiting Professor at Michigan State University (1979). A sabbatical at the Dermatology Department of UCSF in 1982 began a fruitful collaboration with Dr. Peter Elias, which influenced and transformed his career path. Dr. Menon moved to San Francisco in 1988 as a Research Faculty Member. In 1993, he accepted a Research position in the Global R & D organization of Avon products and became the Principal Research Fellow & Head of Skin Biology research.. In 2007 he was appointed Senior Science Fellow, Global R & D for ISP Corporation in Wayne, NJ, which is now Ashland Specialty Ingredients. He maintains an active research program in Skin Biology, with close ties to ASI-Vincience lab in France, as well as several universities in the US and abroad. Dr. Menon's awards and Honors include the Homi Bhabha Fellowship, being elected as a Fellow of the California Academy of Sciences, Chair of the Gordon Research Conference on Barrier Function of Mammalian Skin (2011) , and induction to the GRC Chairs' Hall of Fame (2012). 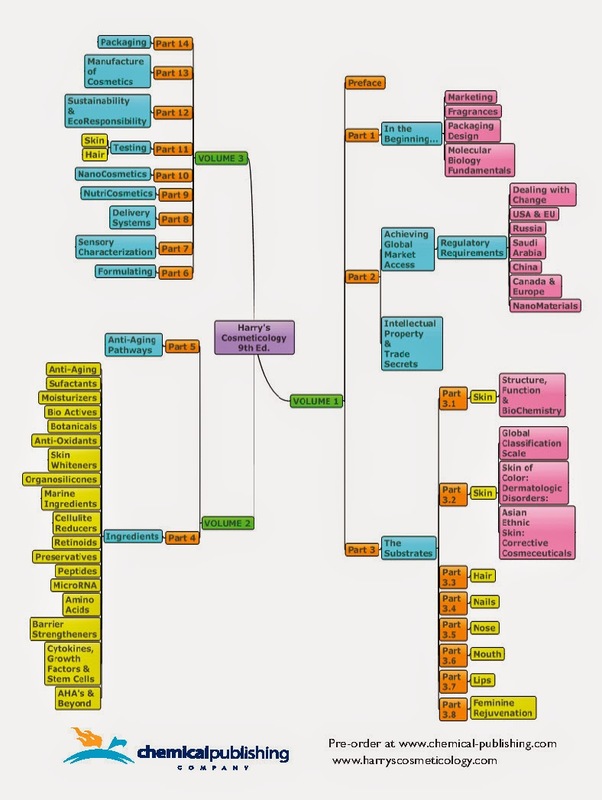 He has over a hundred publications that include research papers, reviews and book chapters as well as being the inventor of eightUS Patents . He has received the Avon Chairman's award for R & D achievements on two separate occasions.